This Netflix show will change your life. Forget about Marie Kondo – for me, it’s now all about “Consumed” on Netflix. It’s been on the go since 2011 but we’re now finally taking note. Jill Pollack is a de-clutterer who doesn’t waste time thanking items (sorry Marie Kondo, but really – who has time for that?). 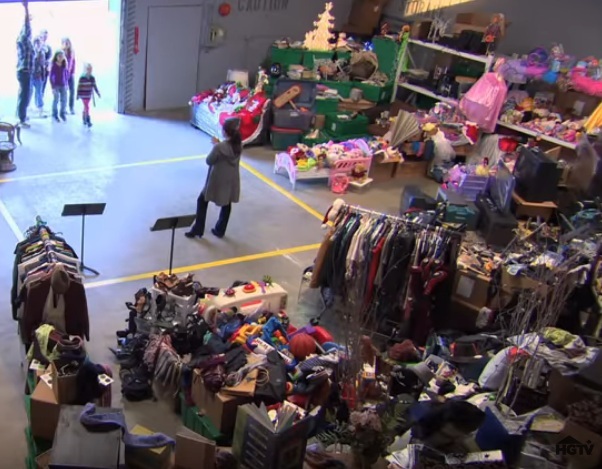 She tackles some of the most cluttered homes that are being over-run with not just junk but valuable items like clothes and toys. But as Jill says, what’s the point in keeping all these items when you can’t even move in the space where you live?